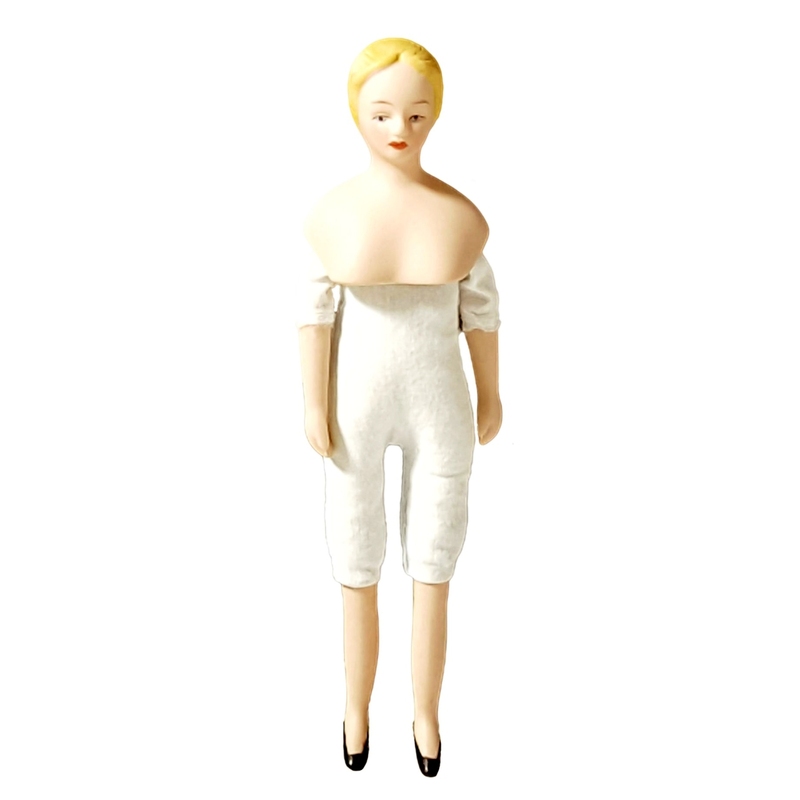 Porcelain doll without clothing - Simple but attractive design. Porcelain dolls bring every scene to life. The arms, legs and body of every figurine can be moved into any desired position.